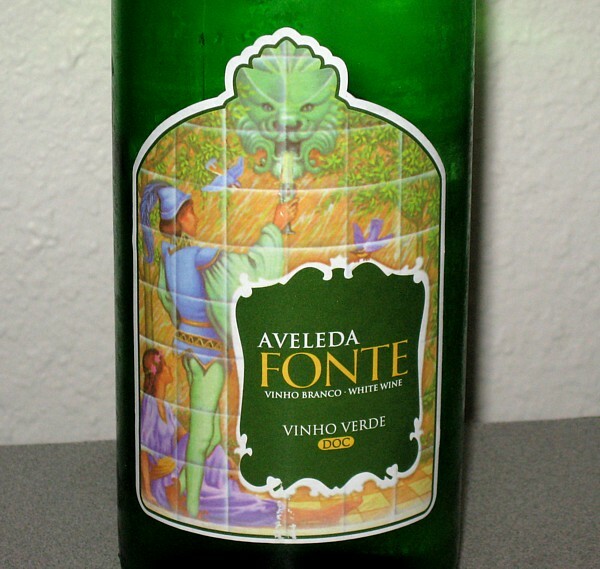 My thoughts: This wine was very pale in color; it had just a slight greenish-yellow tint. The aroma was flowery with just a very slight oak undertone. I tasted it blind but I knew it had to be something fizzy because it had a little bit of efferescnce. The taste was fruity, with a medium finish. I really like this wine and will buy this often in the summer. Yum!